STARRING Richard Roxburgh, Richard E Grant, Ian Hart, John Nettles, Matt Day, Neve McIntosh, Geraldine James, Liza Tarbuck. SYNOPSIS A suspenseful adaptation of the great detective's most famous case. 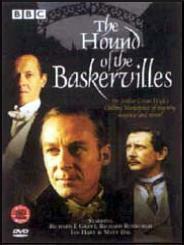 Sherlock Holmes and Dr Watson take to the English moors on the hunt of a dangerous and evil hound, and out to solve the mystery of death threats over a family inheritance. 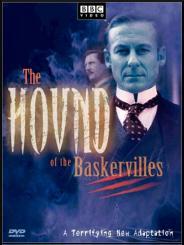 This chilling story brings in a new view of Holmes as he investigates the death of Sir Charles Baskervilles and the mystery surrounding the Baskervilles family and their past.